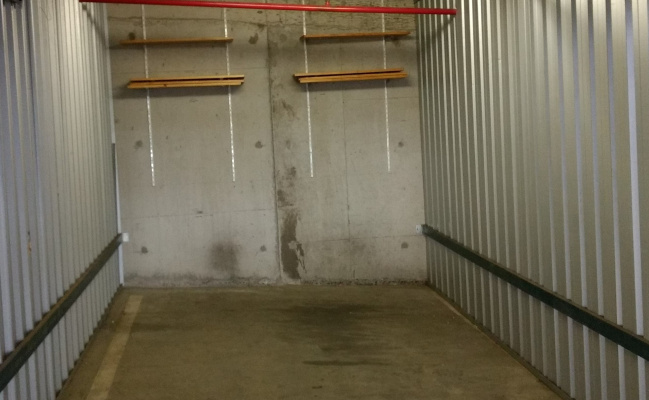 This lock up garage,storage/parking space is located in South Yarra and available to lease. Lock up garage with twenty four hour swipe card access. Close to major retail & offices in South Yarra & 5 minute walk to South Yarra train station. Available 7th November 2018, long term preferred.